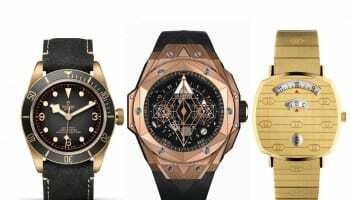 WatchPro and its sister publication Professional Jeweller are the only UK watch and jewellery business magazines listed as Press Partners at Baselworld 2015. 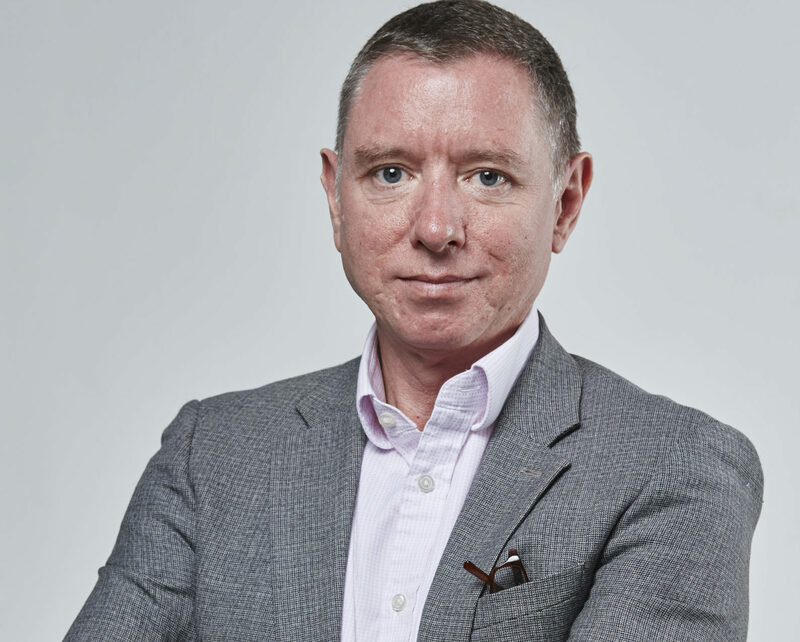 Issues of both magazines, published in London by ITP Promedia Publishing, will be available to the show’s 150,000 visitors at Baselworld’s Newscorner building in the central plaza. 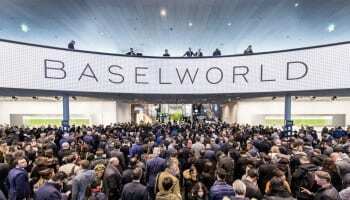 Baselworld 2015 takes place between March 19-26 2015 at the Congress Centre Basel. 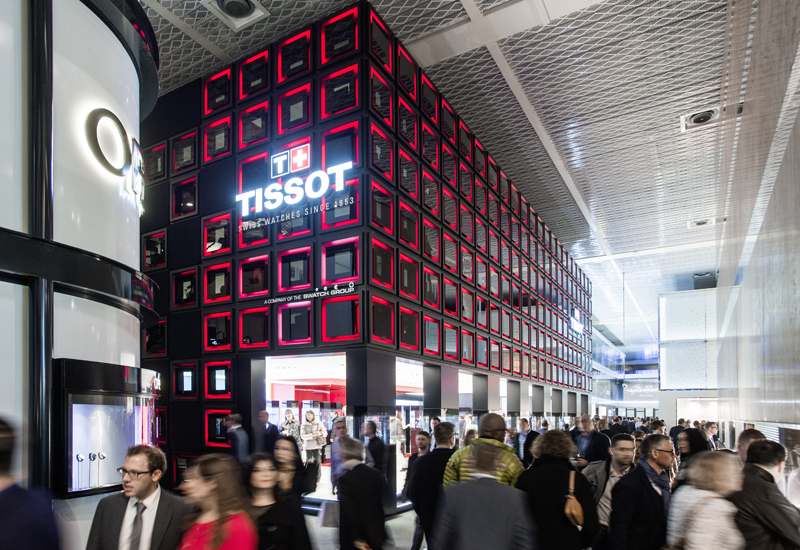 For seven days over 141,000 sq m of space is home to 1,500 watch brands from around the globe as well as dedicated areas for jewellery. The show is the world’s largest, longest-running watch and jewellery trade fair, having launched in Basel in 1917. 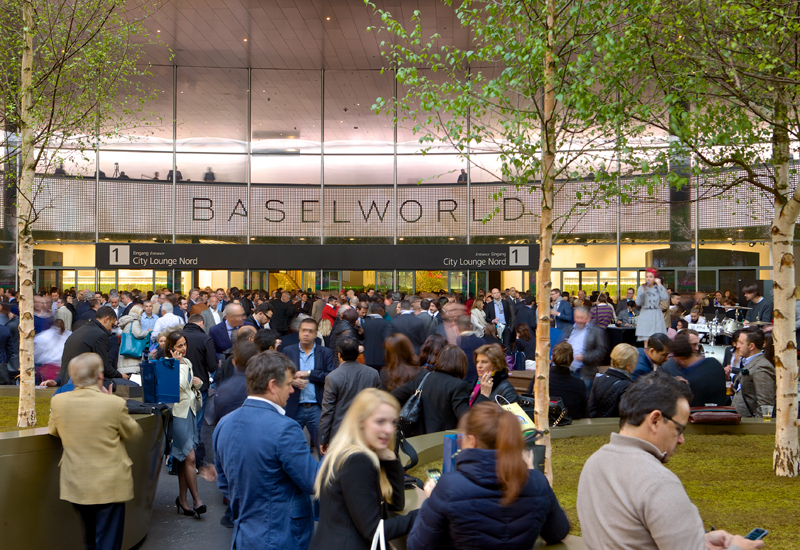 Press partners for Baselworld 2015, including WatchPro and Professional Jeweller, can be viewed on the show’s website here.